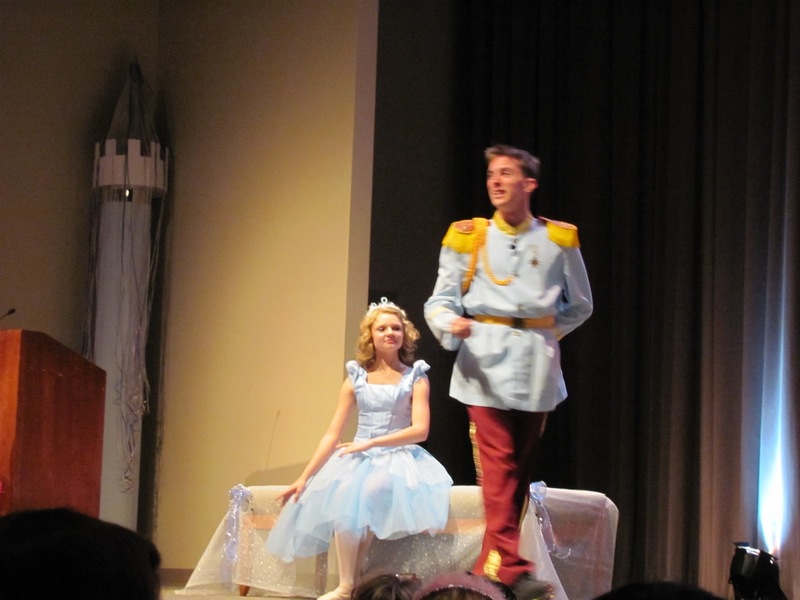 Living In LoCo: Cinderella Is Coming to Leesburg Again This Year! Yes, ladies (and guys), Cinderella will be back in Leesburg at the National Conference Center in Leesburg in November, and she wants you to come to her tea party! Tickets are now on sale, and at the moment are still at last year's price, so hurry because a price increase is expected. We're also looking for sponsors and volunteers. If you've been before I know you'll understand there is a full six months worth of activities that take place before we can pull off such an event. If you're interested, please contact Ann Kerr at 540.338.9040 or Andrcominv@aol.com. To learn more about last year's event, visit http://www.cinderellatea.com/ ~ you can not purchase tickets this year from that site yet. It has not been updated for the 2011 event. And, stay tuned to www.Facebook.com/Blue.Ridge.Princess.Tea to get the updates on sponsorships and events as they announced.